Your church website isn’t for you. It’s for your attendees, your ministry, and most of all, the God you serve. As such, you want to make a great impression with your community. You want to run an effective ministry and have people come to you because of your great reputation. Your online presence is critically important, and it all begins with your website. So, how can you get set up online? Here are the steps to take. Setting up a website for your church is much simpler than you may have heard. It used to be that you needed to be able to code (program) and have a lot of technical knowledge to do it, but software technology has made it easier than ever to get your site up and running. Speaking of software, I recommend building your website on WordPress. It is one of the most flexible website building tools available and is more than just a blog. Before you install WordPress, however, you will need to purchase a domain name and hosting. 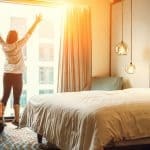 This can usually be done through the same company, and I suggest signing up with Just Host. Your domain name should be reflective of your church’s name. But you’re going to be hard pressed to find domain names like faithchurch.com (it’s already taken), however, so you may need to add your city name to the domain (i.e. ourfaithchurchchicago.com). Once you have your domain and hosting plan, installing WordPress is but a one-click process. Once WordPress is installed on your server, the skeleton structure of your website is as good as set up. The next step, of course, is to customize your website’s design and content. 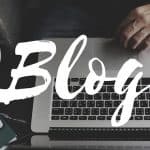 We’ll be looking at how to get your website looking beautiful, but first let’s look at the content you’re going to want to create for your church website. What does your website require in terms of content? Ministries. Studies show one of the three most visited pages on a church website is the “Ministries” page. This, of course, is the page where you would describe the various ministries you have. Events. Increasingly, people don’t pay attention to announcements and bulletins, and even if they do, are prone to forgetting dates, times, and locations. 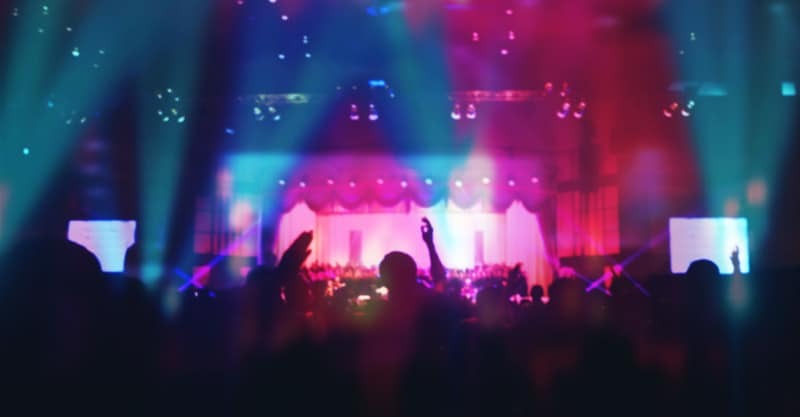 Instead of trusting your attendees and their memories, it would be wise to create a comprehensive event listing page on your website. Leadership. People often like to learn about their pastors and those in leadership positions. 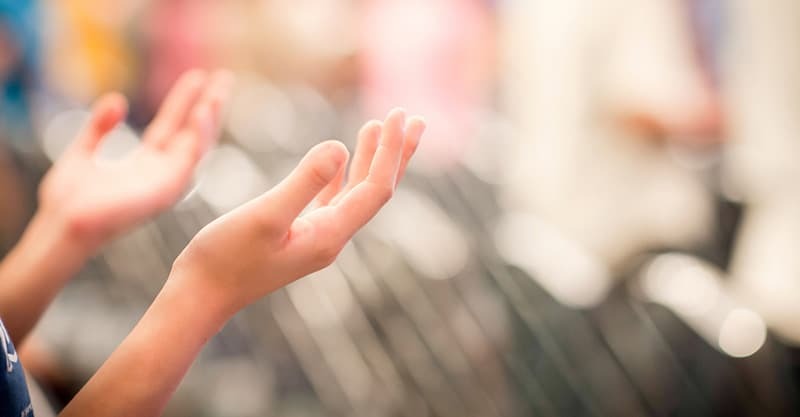 Keep in mind, however, this page is primarily for people who haven’t attended your church, as they probably want to get a sense of who you are before joining your congregation for a service. In addition to the above, there are a few key things every church should have up on their website. This includes location or service times. Some people visiting your website might be nervous enough thinking about the idea of attending your service, let alone finding where your church is located. If they accidentally go to the wrong location or show up at the wrong time, there’s a good chance they won’t be back. To maximize attendance, ensure the information on your website is always up-to-date. Also, don’t forget to include relevant contact information on your website so people can easily get in touch with you. You’re ready to begin customizing the look and feel of your website. Again, you are not required to be able to code or have technical knowledge to be able to do this. What you need is a good WordPress theme, as they typically allow for a high degree of customization. 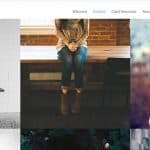 Here are three WordPress themes worth considering. Whether you’re a newbie or an advanced programmer, Church And Events is a great choice. It comes with a fully responsive layout, great customer support, endless layout possibilities, high speed performance, is SEO friendly, translation ready, and more. This theme comes bundled with plenty of great features, plugins, and customization options. Overall, the theme is simple, clean, modern, and attractive, making it easy for you to attract newcomers to your church. The HolyCross Church theme comes with a built-in donation, sermon, and events system. This theme comes with plenty of customization options, a drag and drop page builder, is SEO and speed optimized, and has a great support team behind it to boot. As with the Church And Events theme, this theme is simple, clean, modern, and attractive. If you’re looking for a great theme with a lot of built-in functionality, you’ll like HolyCross Church. 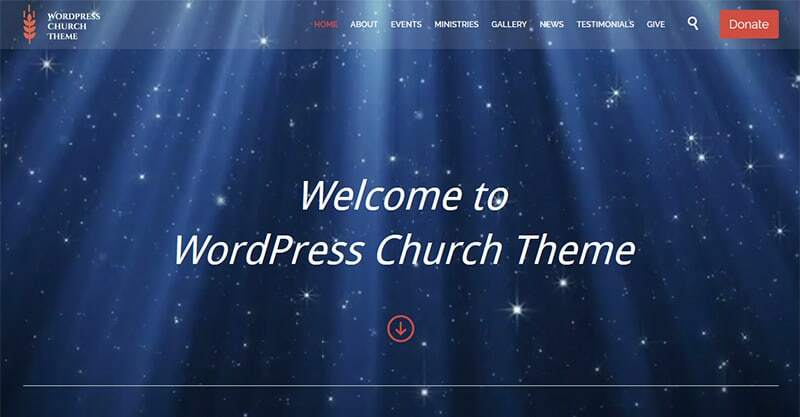 The WP-Church theme comes with unlimited team pages, unique events calendar, audio player and messages, custom widgets, Google Maps integration, and a great deal more. Its default design looks a slight bit dated but is still a good starting point for any church getting their site set up today. You might be curious to see what’s out there in terms of church websites. Go ahead, look – there are no rules against it. Taking inspiration from other websites can be a great way to turn yours into a high-performance machine, attracting donations and newcomers to your church. Church on the Move: Should your church website be geared towards new visitors or regular attendees? Well, that depends on who you ask. 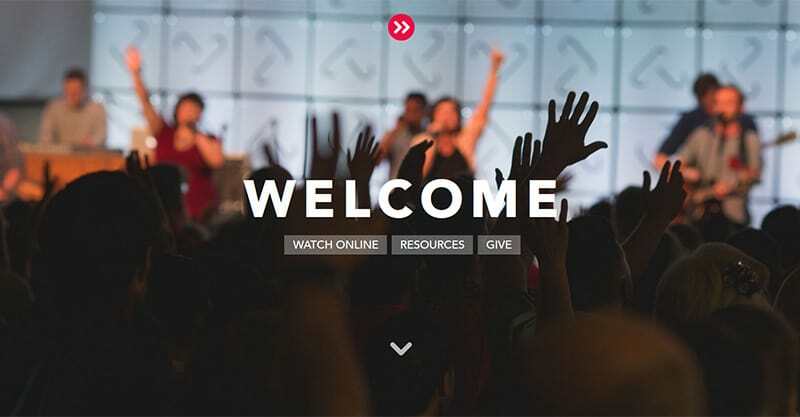 In the case of Church on the Move, they have websites serving both types of audiences. Their website also has a form to capture visitor information (it reads, “Let us know you’re coming and we’ll roll out the red carpet for you!”). This is personal and welcoming. 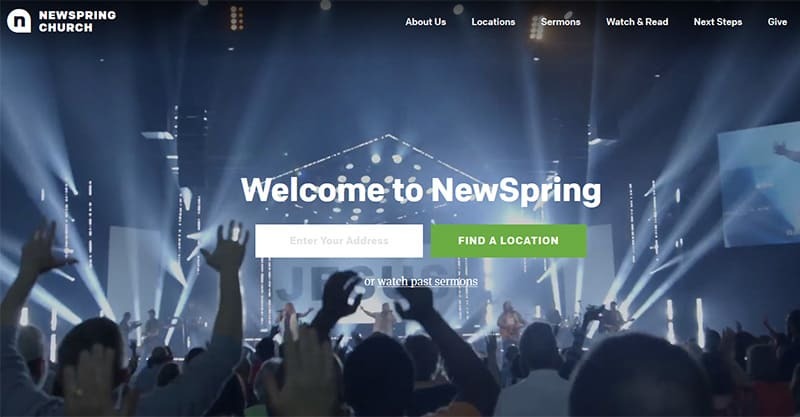 NewSpring Church: The moment you land on this website, you immediately get a sense of the kind of place it is and the energy it has. The call to action above the fold is clear, encouraging visitors to enter their address to find a NewSpring location near them. 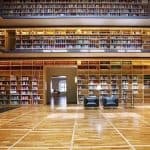 They also have a lot of great content on their website that allows visitors to browse their sermons, articles, and so on. Good News Church: A website with a lot of personality, a modern look, and plenty of great content. News and events are easy to find, and they’re encouraging visitors to sign up to receive updates via email, something every church website owner should consider doing. Even if you know nothing about building websites, you can get a nice-looking site up and running within a matter of hours. Building your content, on the other hand, can take time, so don’t get frustrated with the process. Commit to building out your website over time and enlist the help of volunteers and/or staff to keep growing it as you are able. You should also look into how to promote your church website. There are a lot of things that are hard to figure out until you are in the process of building your site. So, don’t fear mistakes. Simply learn from the errors you make.